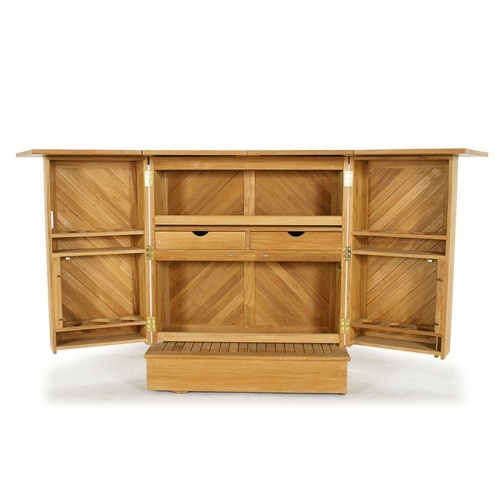 The refined elegance of this outdoor bar furniture set is highlighted with brass or stainless steel hardware to match the durability of the teak. 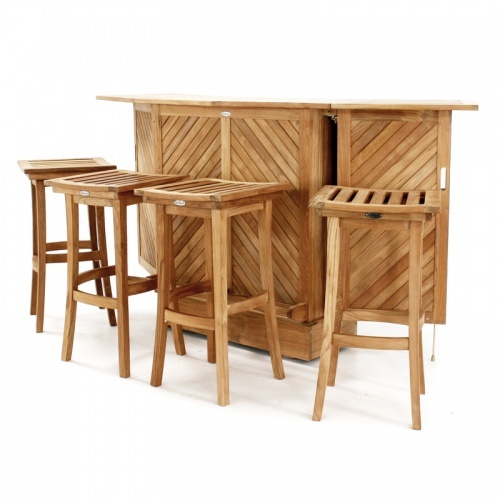 Invite your guests to join you all season at your outdoor bar furniture to celebrate, entertain or just relax. 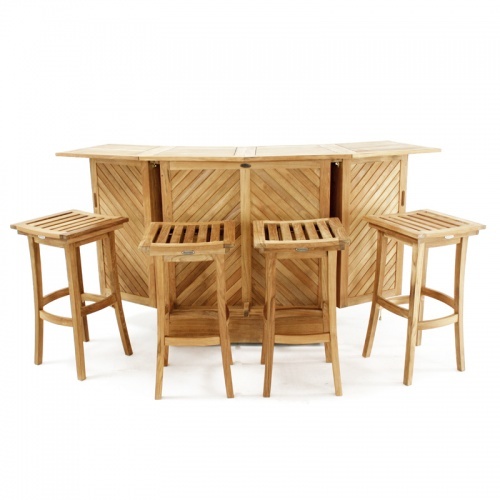 Whether you have chosen this outdoor bar furniture for the comfort of the generous teak wood backless bar stools or the convenience of the teak bar, Westminster designed this outdoor bar furniture with your entertainment in mind. 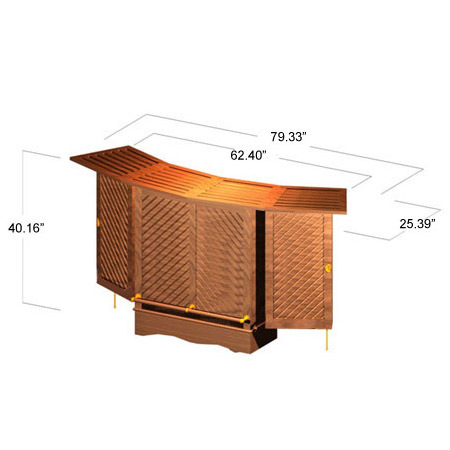 Comfort, stability and the same great quality that was rated "Best Overall" by the Wall Street Journal can be found and enjoyed in this uncompromising outdoor bar furniture. 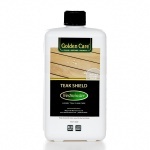 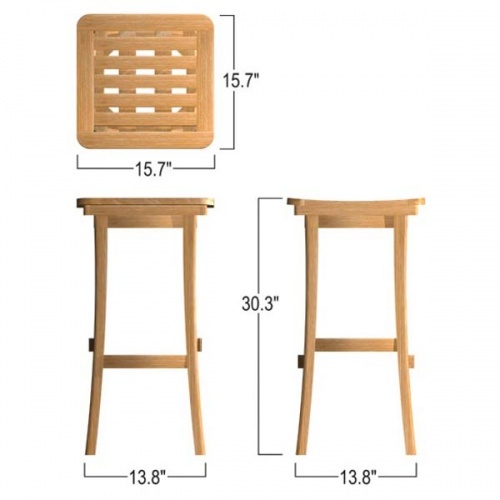 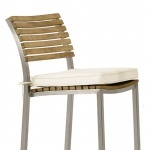 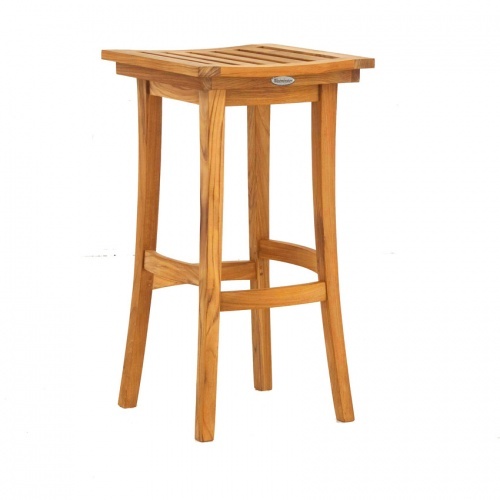 Our teak bar furniture is made from 100% premium eco-friendly grade A teak from renewable plantations. 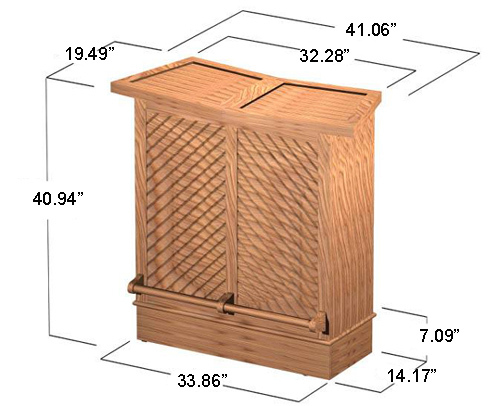 Built for Indoor and Outdoor use. 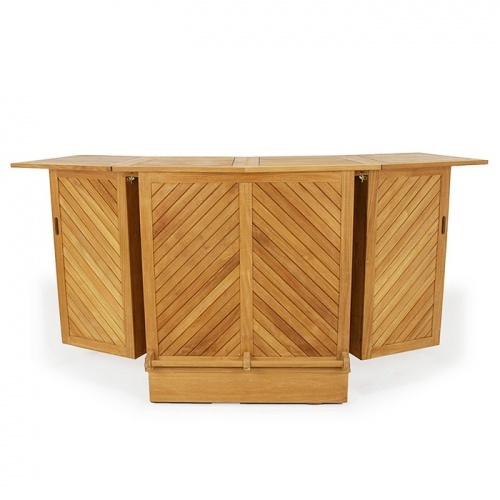 Teak Bar Height - 41W x 19.75D x 41H- open-80"